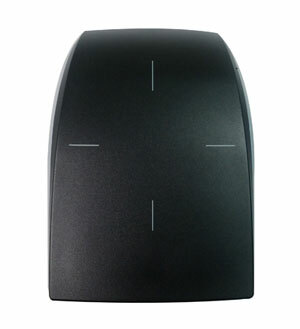 The ARC-A is an extremely secure and highly flexible RFID smartcard reader that belongs to STid's Architect range of modular and upgradeable wall-mounted door access readers. Designed to work with most standard door access systems, the Architect ARC-A is connected and powered via a standard Wiegand or clock and data interface, and comes complete with a standard wall mount that is also compatible with European back boxes. The ARC-A reader is normally supplied pre-configured to requirements. Customers can also purchase the optional SECard Secure encoder kit, which enables on-site configuration of all STid readers as well as management of encryption keys and encoding of user cards.